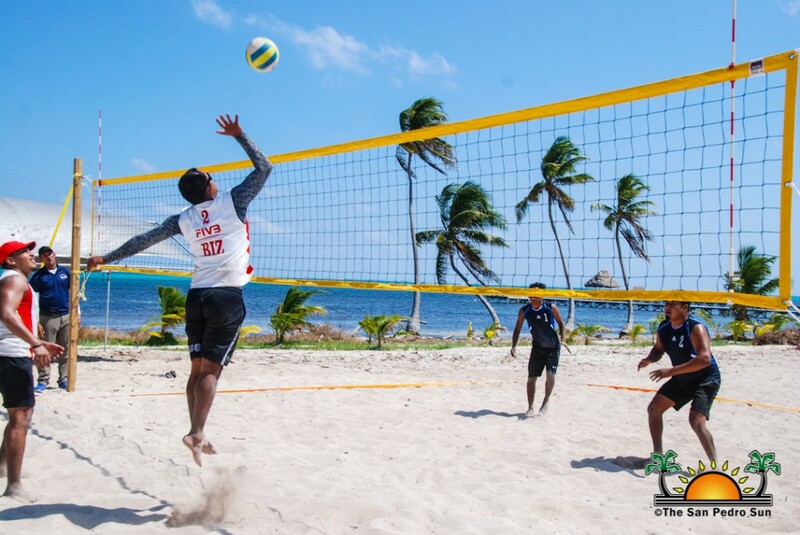 The Belize Volleyball Association (BVA) 2nd Stop Volleyball Tournament commenced this past weekend at Pirates South Beach Café and Pub south of San Pedro Town on Sunday, March 25th. The tournament saw nine female and 11 male teams competing for the championship. However, due to time constraints, no champions were selected at the end of the day. 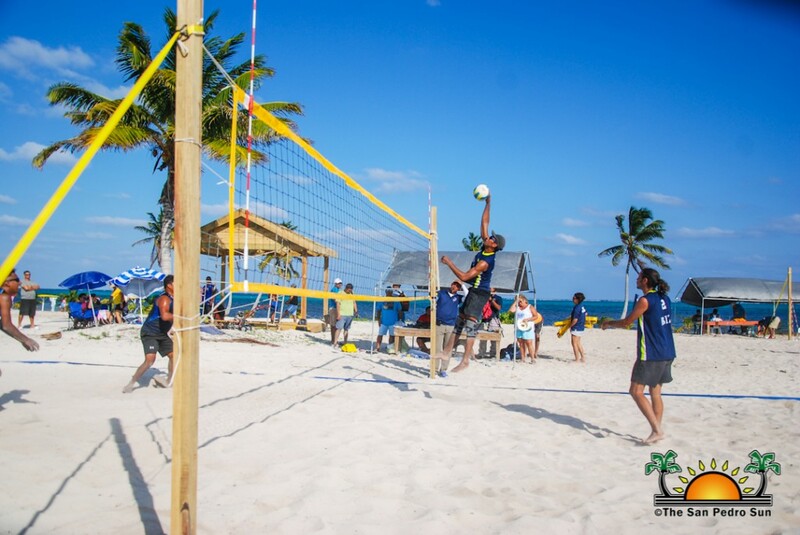 The volleyball tournament kicked off at 10AM, with both the female and male category. In the male category, the first match saw Armando and Roger taking an easy victory over Joseph and Pena (21-14, set: 21-14). 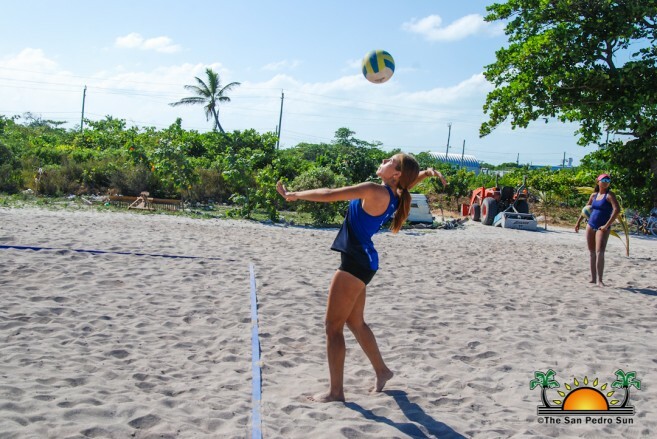 The next match saw Byrton and Hause against islander’s Gaby Nuñez and Ricky Luna, which ended in a victory for Bryton and Hause after winning both sets (21-12, 21-19). 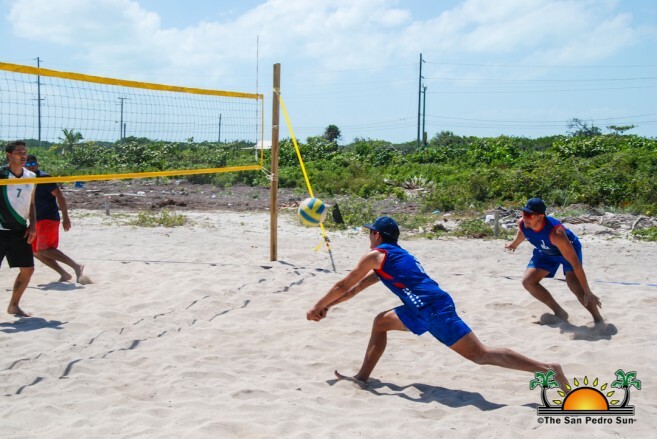 The tournament then saw Islander’s Jason Cabral and Badir Sajia dominating over Ilich and Jayden by winning both sets (21-13, 21-17). Byrton and Hause proceeded to defeated Zak and Erick by winning both sets (21-12, 21-19). Nuñez and Luna took an easy victory against Zak and Erick (21-13, 21-12). This followed Ronnie and Jian versus Ilich and Jaylen. At the end of the game, Ronnie and Jian came victorious by winning both sets (21-18, 21-12). 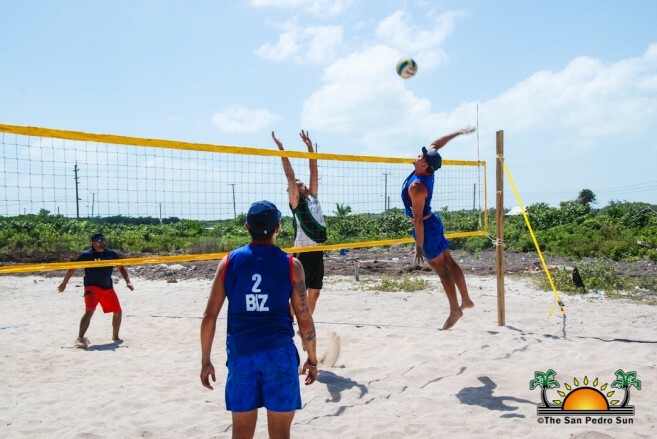 Armando and Roger came back to the volleyball court but this time took on Gustavo and Abi, and once again it was another victory for them (21-14, 21-14). The tournament then saw a tight match featuring Zak and Erick against Gio and Josean. After three intense sets, Zak and Erick managed to claim the victory by winning two out of three sets (21-15, 12-21, 15-12). 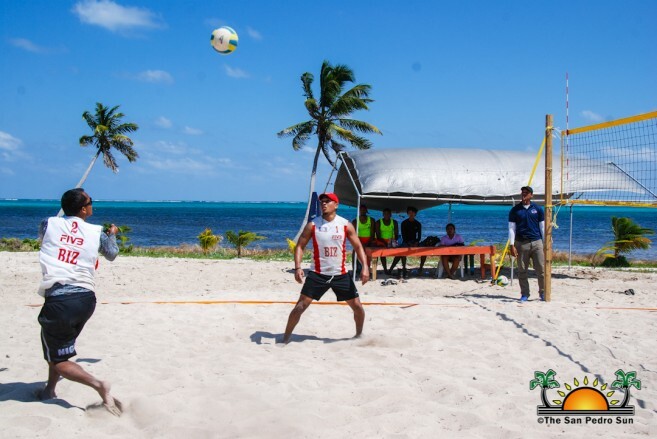 This followed another tight match which ended, with Chico and Miguel winning two out of three sets against Joseph and Pena (21-16, 15-21, 15-11). In the next match, Bryton and Hause defeated Gio and Joseph by winning two sets (21-13, 21-10). 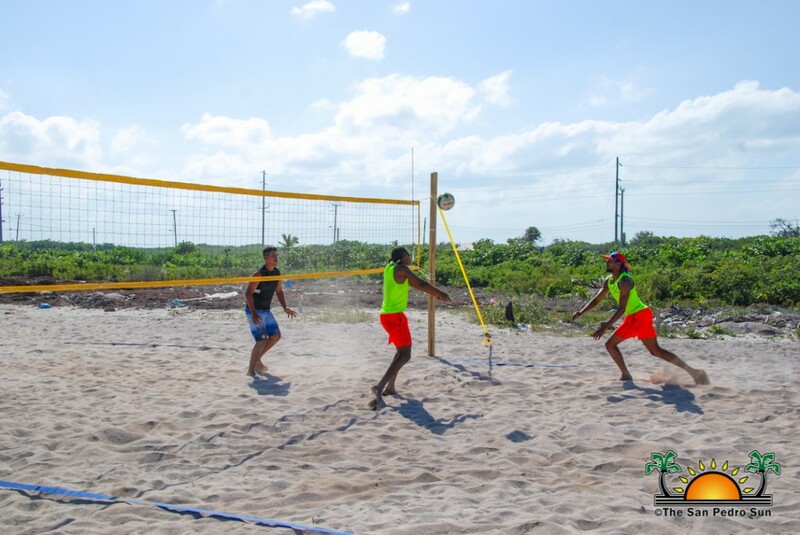 The last match in the male category saw Cabral and Sajid going against Armando and Roger in a tight match that went into the third set as well. 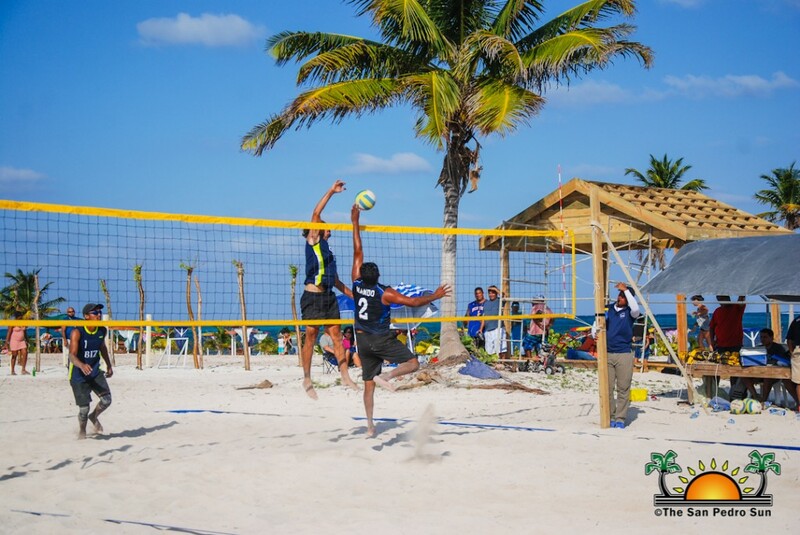 However, the islanders came out victorious by winning two out of the three sets (21-9, 16-14, 15-9). 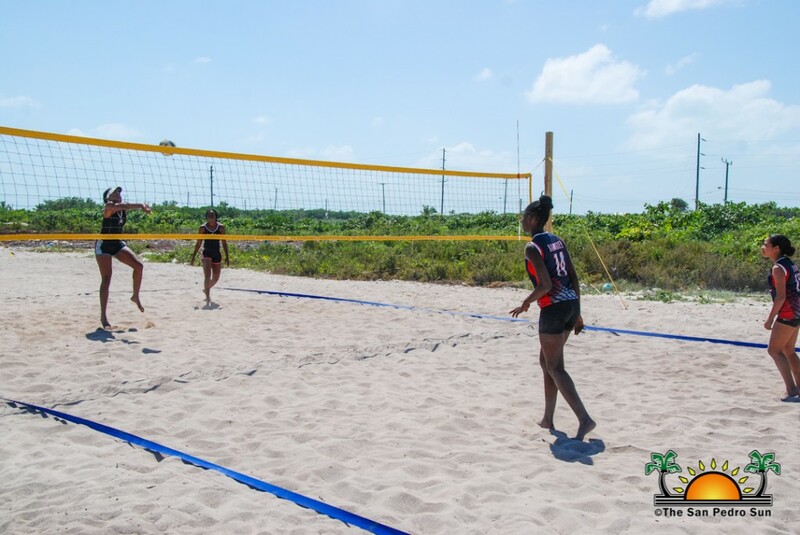 In the female category, the first match saw Kelsey and Emma emerging victorious over Sherika and Shynelle (21-16, 21-16). 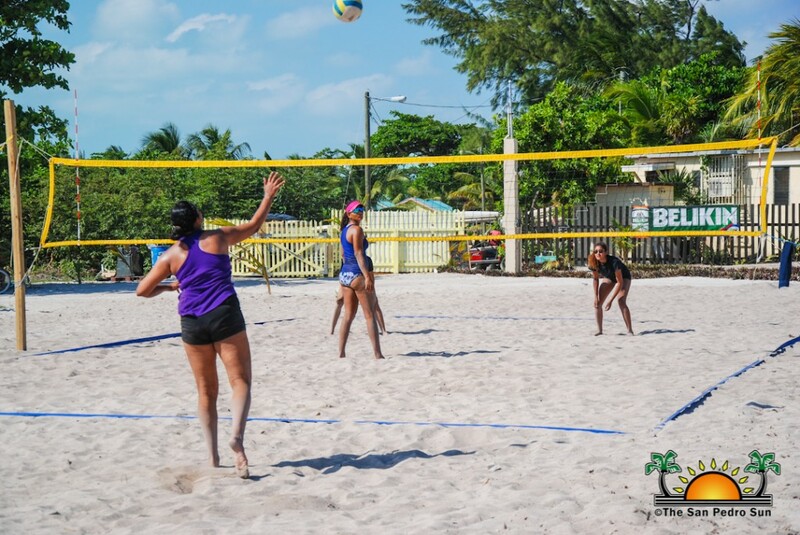 In the next match, Shantel and Nelissa won over Ally and Alia after taking the two sets (21-14, 21-12). 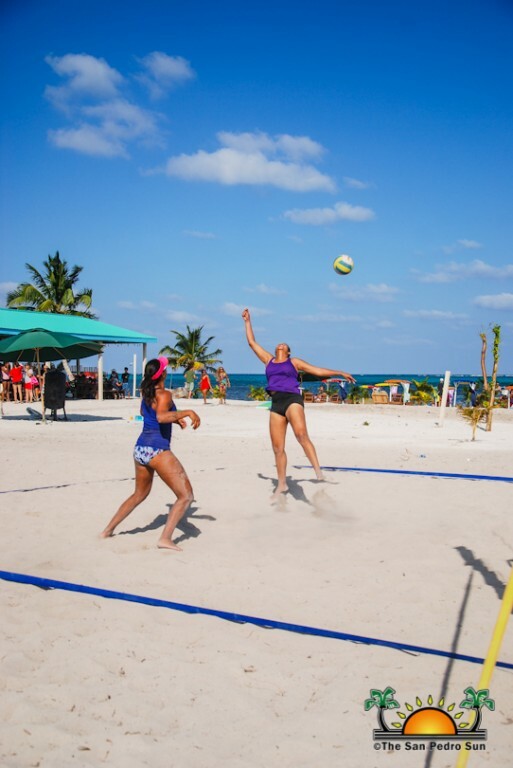 Kelsey and Emma then returned but this time facing Imani and Marci, where they dominated the match from the beginning and claimed the victory (21-10, 21-11). The tournament then saw Ally and Alia taking on Fatima and Arianne. After winning both sets, Ally and Alia where victorious (21-10, 21-11). The undefeatable Kelsey and Emma came back to play, crushing Amber and Ayana in both sets (21-12, 21-9). The next match featured Amber and Ayana in a tight match against Sherika and Shynelle. 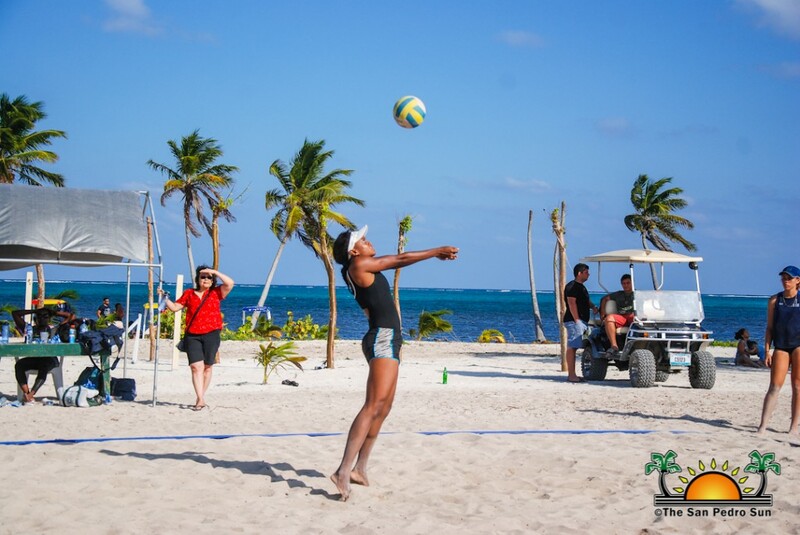 However, Amber and Ayana came out victorious by winning two out of three sets (21-18, 17-21, 21-5). Shantel and Nelissa then returned to face Ayah and Mya, where they took another victory (21-16, 21-11). However, Ayah and Mya managed to win their next match against Ally and Alia (21-14,21-18). In the next match, Shantel and Nelissa took an easy victory over Fatima and Arianne. The last match of the day in the female category saw Amber and Ayana taking on Iman and Marci. Amber and Ayana were victorious after winning both sets (21-14, 21-10). 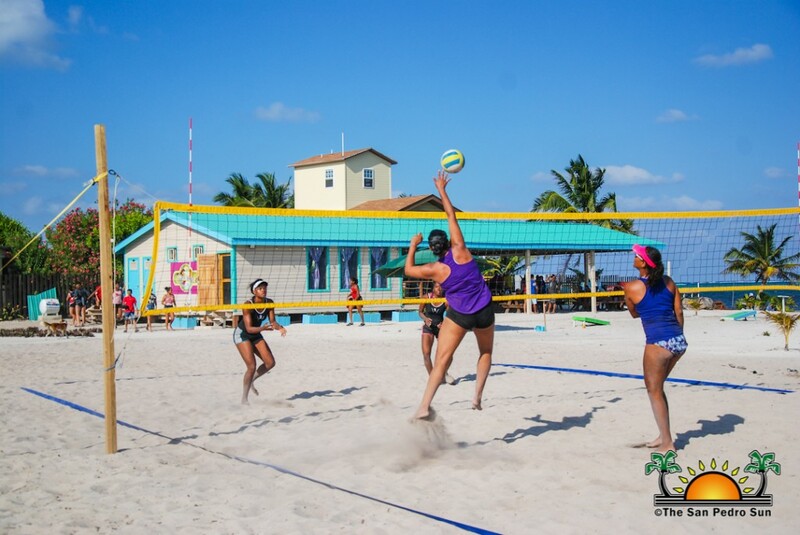 The BVA thanks all teams that participated, spectators, sponsors and Pirates South Beach Café and Pub for hosting them. 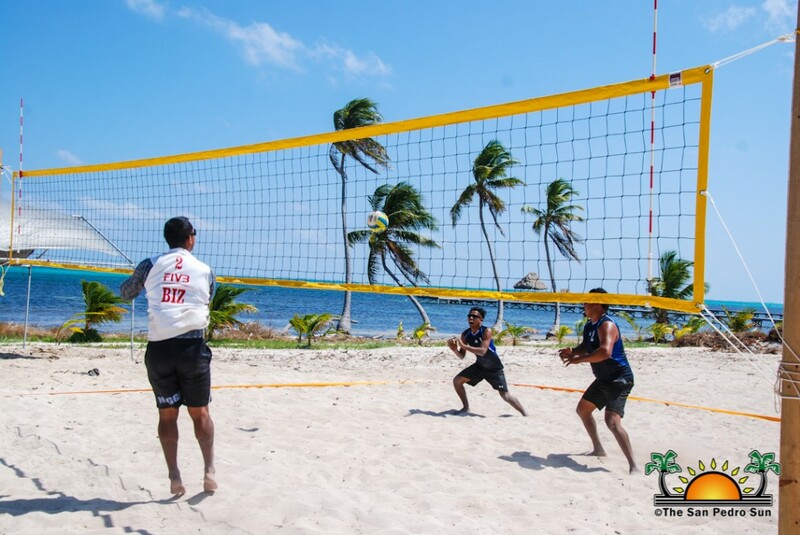 The BVA Volleyball tournament 2nd Stop is expected to resume sometime next month in Belize City, with no specific dates issued as yet.